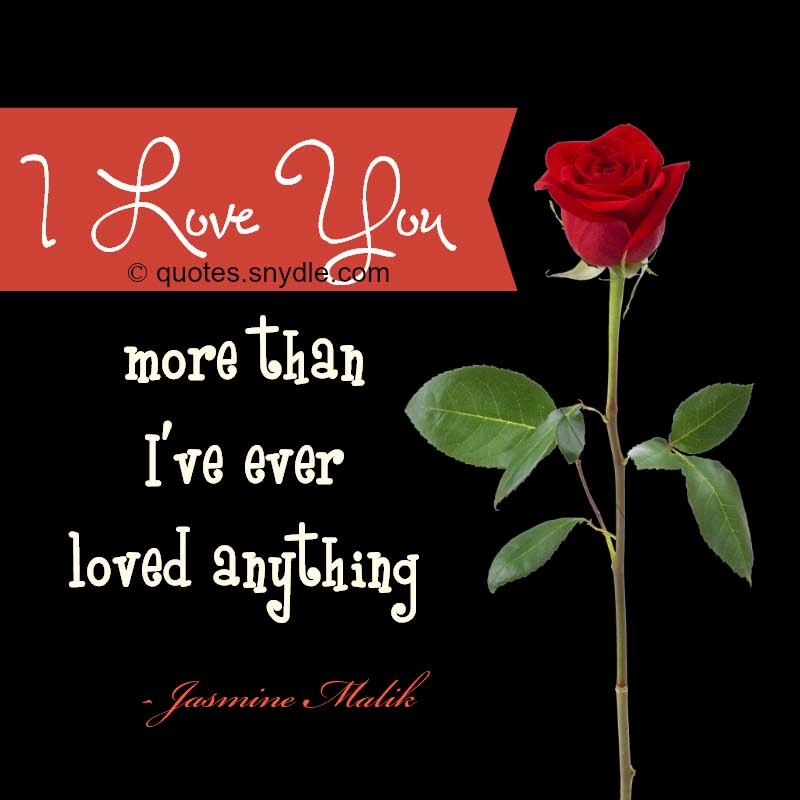 Make your love ones feel your love by sending cute love quotes and sayings. It is so cute when the one you love goes out of their way to show how much she/he loves you. Whether it is texting you so early in the morning to make sure that you read that cute love quotes s/he made just for you the moment you wake up or surprising you on ordinary days, she/he always goes out of her/his way to make you feel special. It is oh so adorable when she/he thinks of new ways to say I love you. She/he goes that extra mile to show you that you are the center of his universe and that his entire world revolves around you. 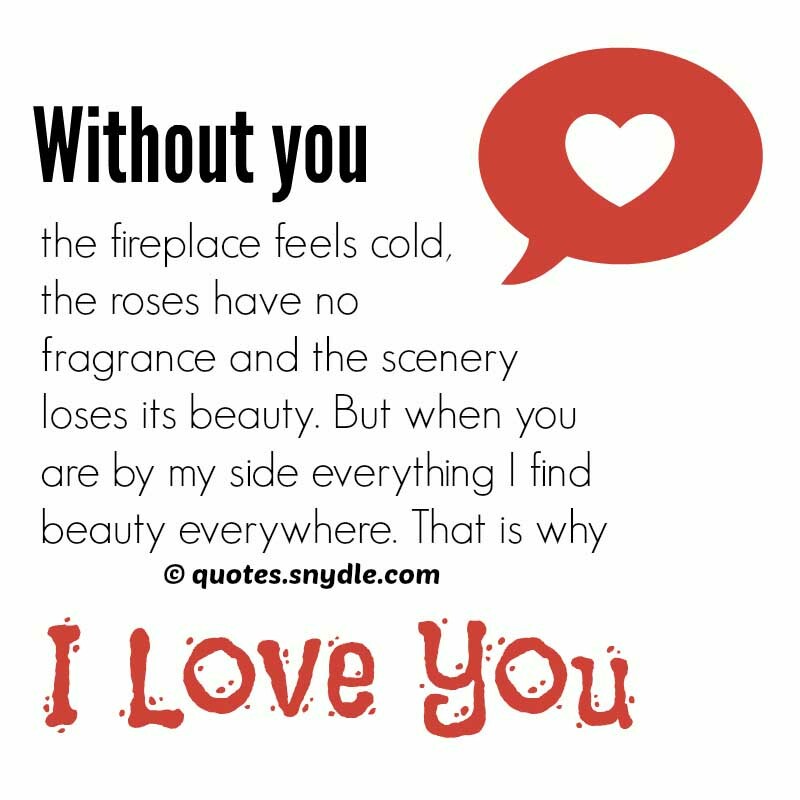 Here are some of the best, sweetest and cutest love quotes that you can send to your boyfriend or girlfriend to make their day extra special. They surprise you just because they want to see you smile. They call just to hear your voice. They give you flowers and gifts to show how special you are to them. 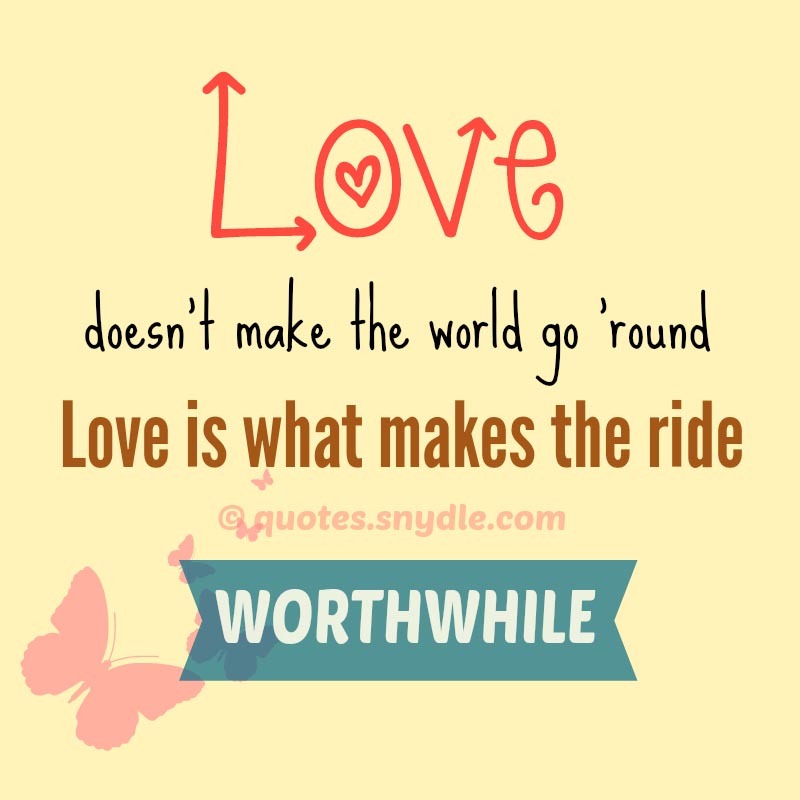 It’s time to make them feel the same too by sending the perfect love quotes sms to the one you love. 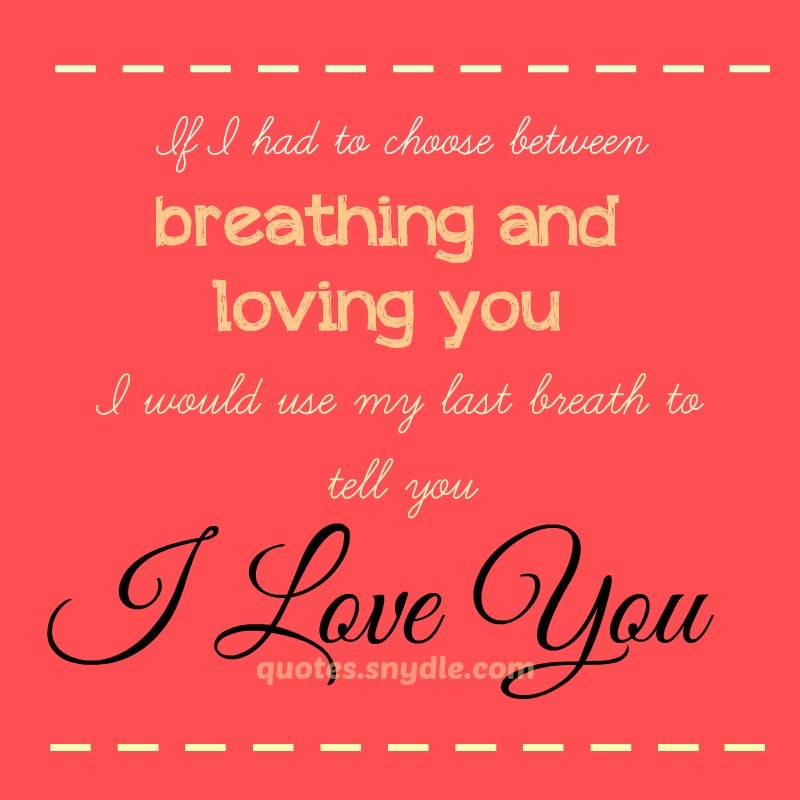 Here are some I love you quotes that you can send. It’s funny how time flies by. We met, we dated, got engaged and now are getting married. It’s so fast but I love you. I would walk through the desert, I would walk down the aisle. 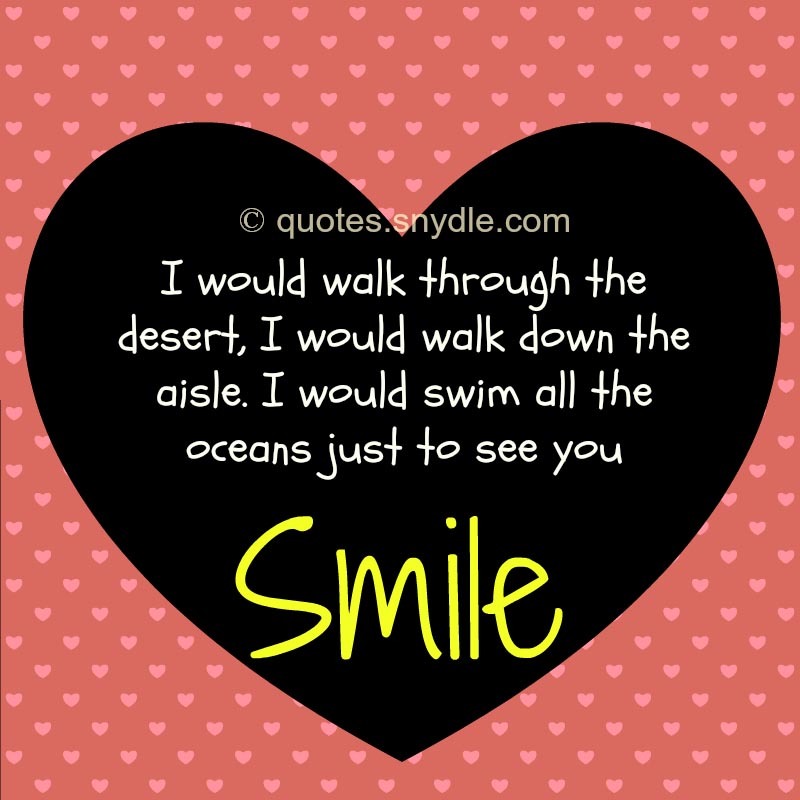 I would swim all the oceans just to see you smile. 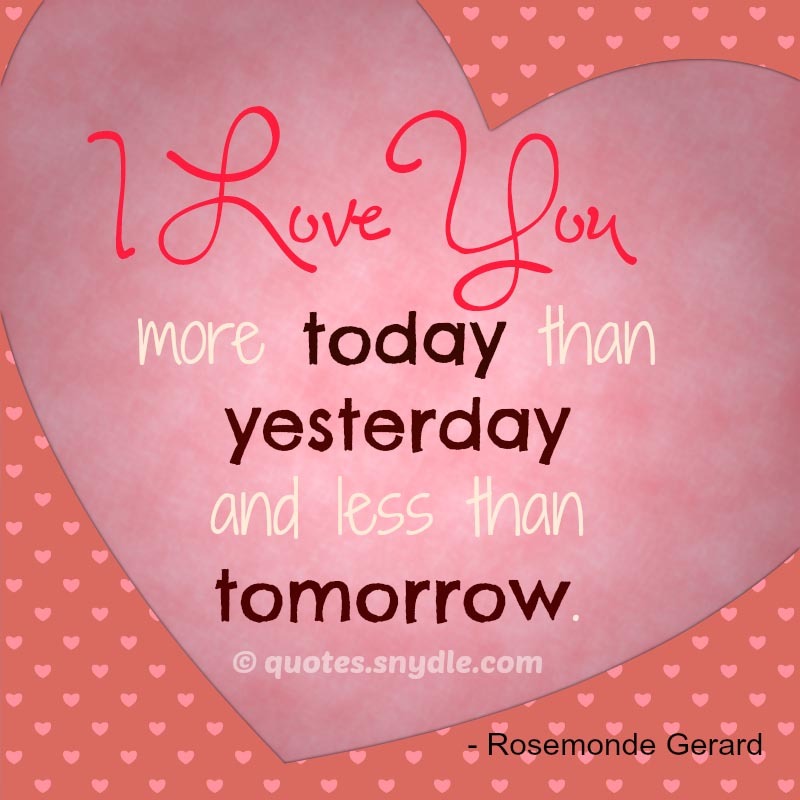 I love you more today than yesterday and less than tomorrow. Without you the fireplace feels cold, the roses have no fragrance and the scenery loses its beauty. But when you are by my side everything I find beauty everywhere. That is why I love you! I don’t know what’s in store for us in the times to come but what I do know that I want to make each and every day of your life the most awesome ever. I truly love you! Yours is the love that all the love songs sing about. Yours is the love that poets write about. Yours is the love that girls everywhere dream about. All the love quotes in the world talk about you. You are living a fairy tale. You have found your Prince Charming. So for prince charming who wants to make their girl love you more, here are some cute I love quotes for your princesses. my soul mate and have understood the true meaning of love. I think of you when you go away for a moment but the hardest part is thinking about you when you are not around me. It is the toughest battle to fight because you are such an important part of me. We all automatically close our eyes when we experience something beautiful like a happy dream or an intimate kiss. These days, whenever I close my eyes all I see is YOU! A boat needs the river to keep floating and I need you for my heart to keep beating. Is your boyfriend an endearing one? He may be miles away, but he makes the extra effort to show you how much he cares? He wants you to know that though you are far apart physically, your hearts are one and distance is not a hindrance to two people who really love each other. It’s time to return the favor by sending her your cutest and sweetest love quotes for him. 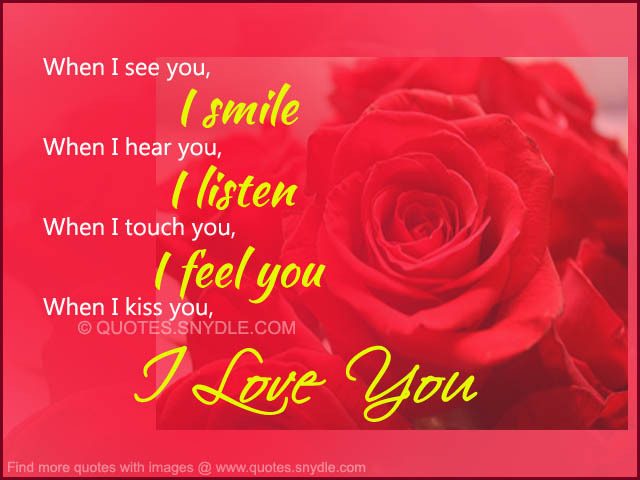 If you’re looking for love messages to send, here are some cute love quotes to send to boyfriend or husband. They told me that to make him fall in love I had to make him laugh. But every time he laughs I’m the one who falls in love. The world is going to the throw us a million reasons why this isn’t going to work out between us, but I’m armed with the one reason why it will… I Love You! Whenever I try to think of perfection, I come up blank. And I end up repeating your name mentally, over and over again. Every time I think of him, it lights my face. His eyes, his smile…this love I wont forget. Out of all the things that I do all day, telling you that I love you is the sweetest thing I do. It is my favorite part of the day because you deserve all the love I can give. Still not satisfied with above quotes about love? Then we’re here to give you more. 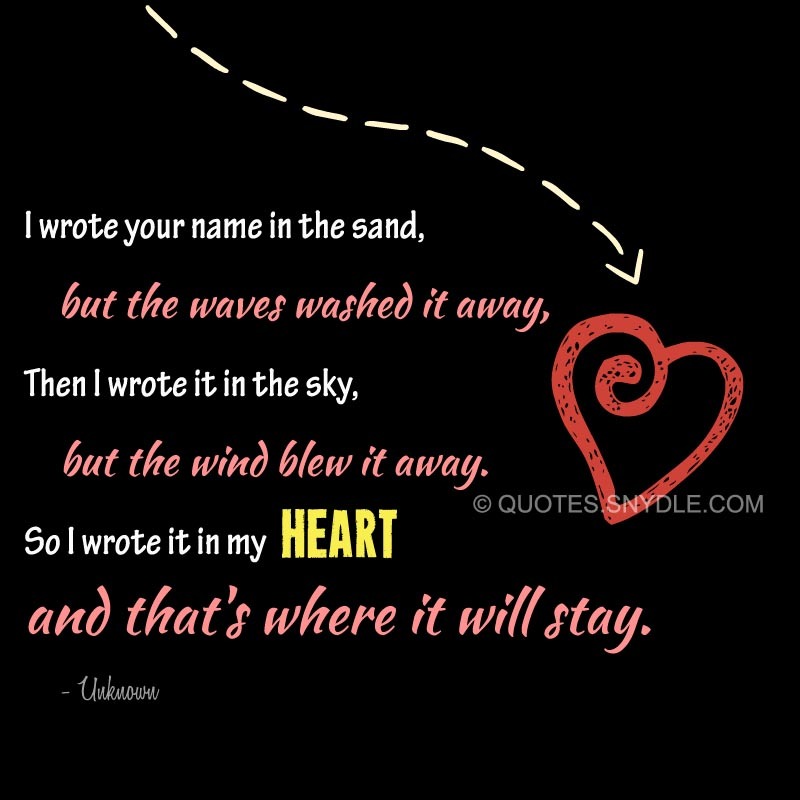 Here are cute love quotes that you may find perfect fit. I think it’s cute that we can talk for hours in the night even without the thought of sleeping. Don’t say you love me unless you mean it because I might do something stupid like believe it. Where there is love, there is light and everything is beautiful. After meeting you, I think I am surrounded by beauty everywhere. 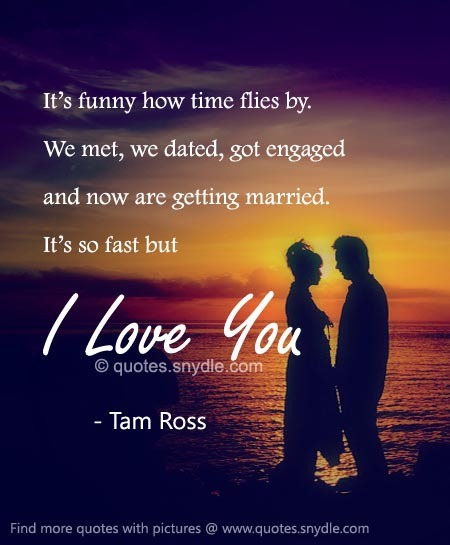 While some of the earlier cute love quotes maybe longer in words, here are some short love quotes that you may want to send as text messages. I heard you are a player. Nice to meet you, I’m the coach. I love you more today than yesterday. Yesterday, you pissed me off. Still holding hands even when they’re sweaty… That’s love. I’ve fallen in love many times….. always with you. Love is awfully simple, but falling out of love is simply awful. 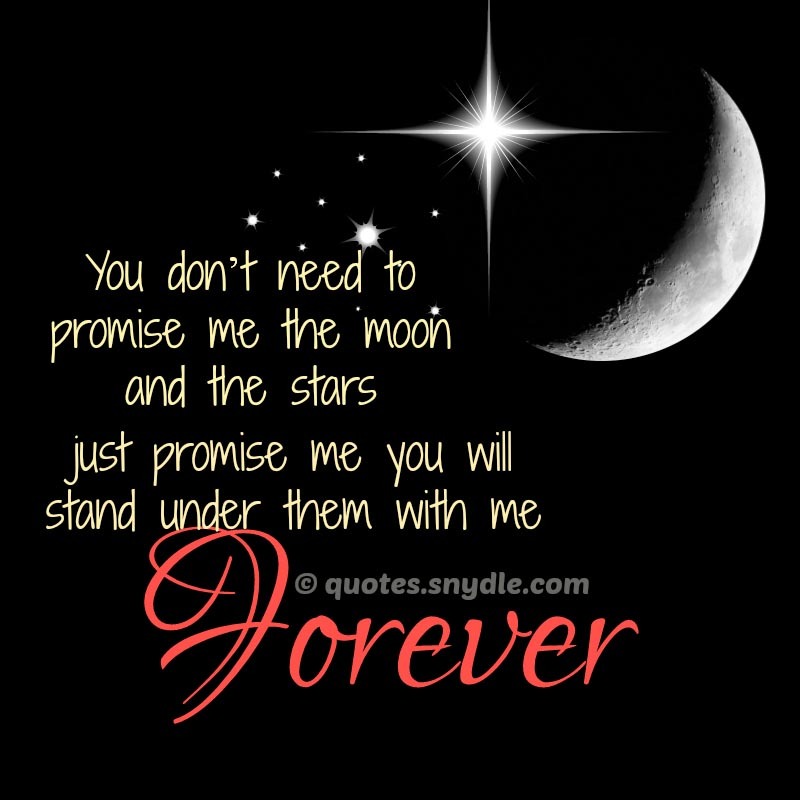 When I said I Love You, it meant FOREVER. I fell in love the way you asleep slowly, and then all at once.